As a lifetime member of The Wild Ramp Market in Huntington, West Virginia, I was intrigued when I read that a farmer in the central, mountainous area of the state had been propagating wild ramp bulbs. The Market had acquired a good supply of bulbs and were offering them for sale if anyone wanted to try to plant them. 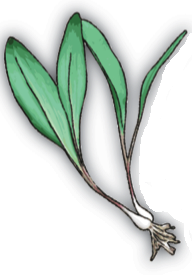 The ramp is a member of the wild leek family, with a bulb similar to a green onion but with broad leaves similar to Lily of the Valley. While the lily leaves are poisonous, the wild ramp leaves are an amazing early spring green. 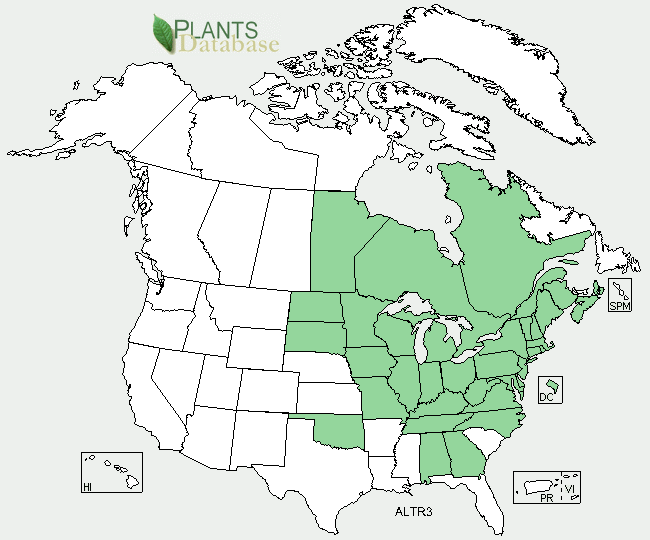 Ramp are indigenous to the Appalachian Mountains, growing from northern Georgia all the way into Canada. Ramp festivals in Tennessee and West Virginia celebrate the cultural value these greens have played in the mountain diet. 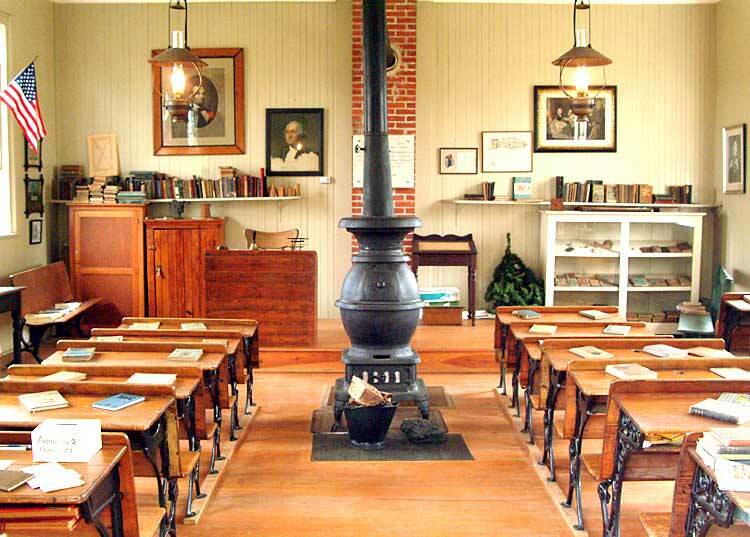 A friend of mine who grew up in the coal area of West Virginia told me how the one room schoolhouse he attended as a child was heated by a potbelly wood stove. Once the ramps had grown and became a part of the mountain people’s diet, the aroma in the room became…..difficult…and some children who were particularly pungent were told not to come back to school until they had not eaten ramps for 3 days. He opined that some of the boys were happy to keep eating the greens as long as they lasted in the woods. So, why am I excited about trying to plant ramps in Oregon? Well, they add a wonderful flavor to dishes. 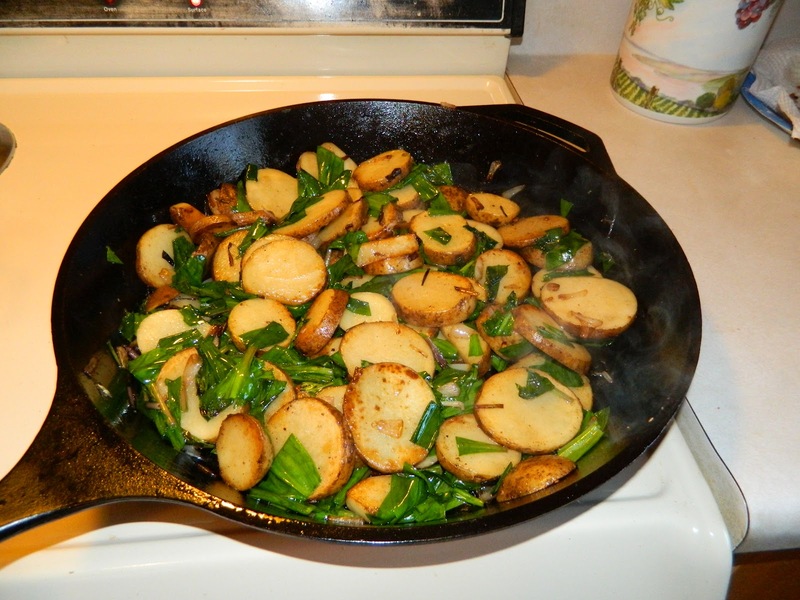 When used judiciously, they are a perfect addition to a pan of homefries to other dishes where onions or garlic would be added. 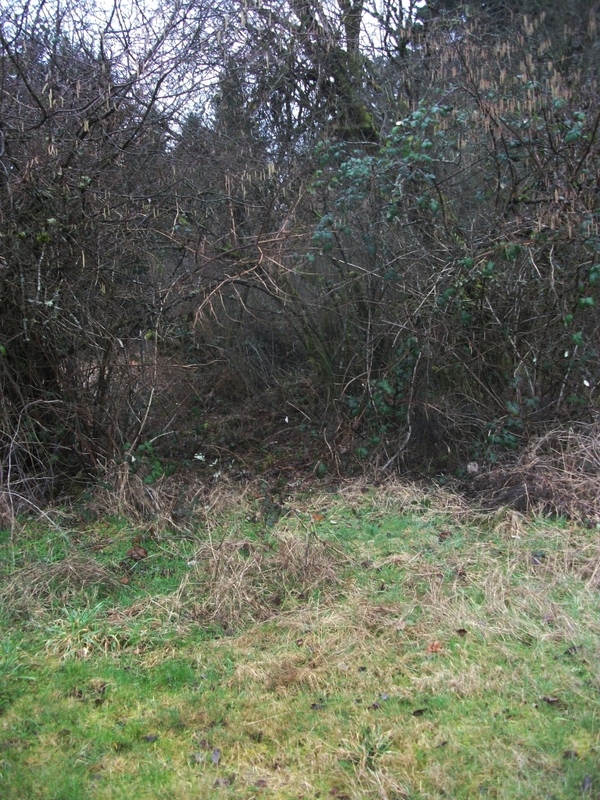 The issue became whether or not they might grow in Oregon. Surprisingly, the climates are not very dissimilar. When compared, the winter in West Virginia in the mountains runs colder by about 10 degrees. Summers are really about the same. Distribution of precipitation is different, with winter snow and summer thunderstorms in West Virginia while Oregon primarily depends on the winter season for most of the annual precipitation. Heart 2 Heart Farm in Sherwood offered the best location of any farm I had visited so far. High on the ridge that runs between Newberg and Sherwood, the elevation seemed appropriate. A good patch of deciduous woods provided as similar a setting with good leaf mulch as well as summer shading. Planting was easy and only took a few minutes. 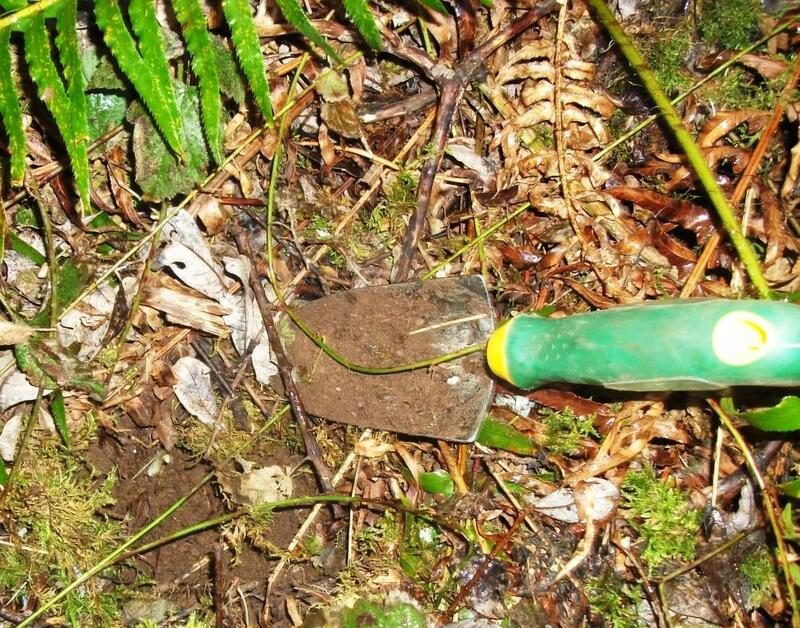 We’ll know next year at this time if this experiment to transplant a native Appalachian edible plant works in Oregon’s Willamette Valley. This entry was posted in farm, heritage breed, Local food, vegetables and tagged heritage breed, local farms, Local Food, ramps. Bookmark the permalink.